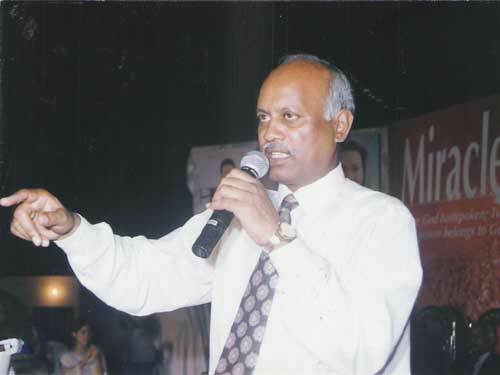 Dr. Samson Jacob is an apostle in Pakistan. The website page below belongs to my good friend Brother Samson Jacob. If you are led to minister in or just to visit Pakistan, please contact him. As a native of Pakistan, he can answer questions, help with the languages of Pakistan, translate books, etc. He has traveled to and ministered in many countries. Our family was very blessed having him stay in our home in the USA. Together, we ministered to the Body of Christ in the USA. CCCI is a body of believers with diverse experiences. We strongly believe and preach that spirituality cannot be attained and developed without being physical. Harmonious development is not possible without respecting the nature. The human beings have been assigned the role of a Gardner and a Caretaker. Without respect for the Environment, we cannot respect the Creator. 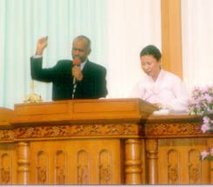 CCCI believe that Lord Jesus Christ mighty hand is with us and He provides us opportunities to serve in Jesus name around the world. And being a good shapered we reach to the people to share the Good News of Lord Jesus Christ and develop awareness in the heart/mind of the people. 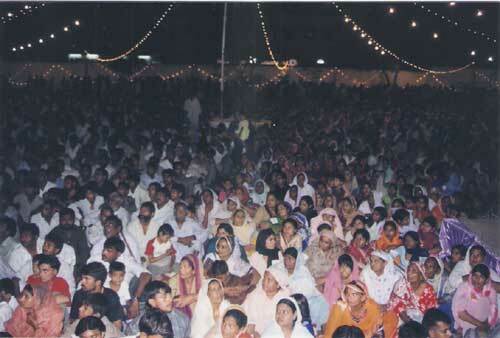 When they understand Lord Jesus Christ then their mind and heart will open and they understand the Crucifixion of Jesus and that is the time when everybody kneel down and crying in prayer for their sin and they repent and Lord our God listen their prayer and they baptize in Jesus Name and receive the Holy Spirit and His Gifts. 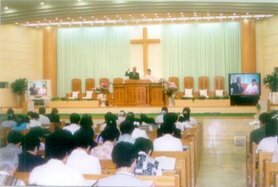 All the Pastors, Assistant Pastors, Elders, Deacons, Deaconesses and Congregations are jointly working and " ESTABLISHING AND FLOURSHING THE KINGDOM OF LORD JESUS CHRIST AND PREPARING THE WAY OF NEW JERUSALEM" through Worship, Revival Meetings, Seminars, Leadership trainings, Bible College, Women Evangelism, Child Evangelism, Conventions/ Healing Crusades and Christian Education for out reach people and those who are again born in the Christianity. CCCI ready to join hand with every Missions, Churches, Movements, who interested that when we work together from our heart/mind and with the power of Holy Spirit then we become a more productive to the un-reached and lost people. Lord Jesus Christ bless you abundantly and use you with the power of Holy Spirit.